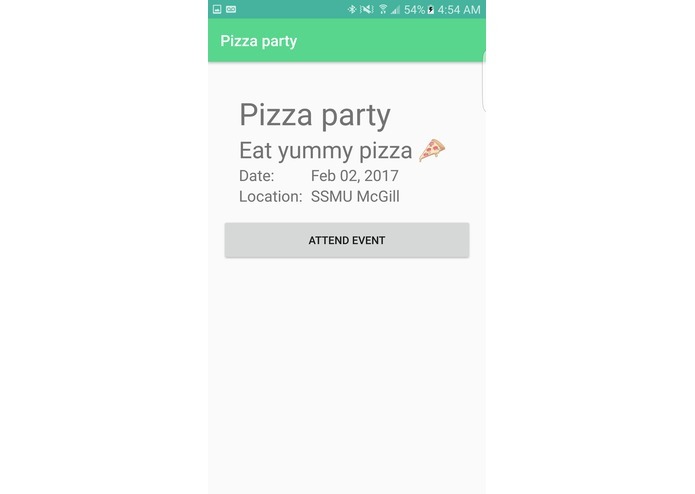 The inspiration for this application came from the lack of applications which can create and organize small-scale social events. There are many applications for mobile devices which allow users to create large-scale events with high expected populations. LITT is the perfect solution for events of all sizes and formalities. We were also interested in making an application which is like social media, but at the same time does not involve only device-to-device interaction. Thus the name: "Life and Interaction Through Technology". 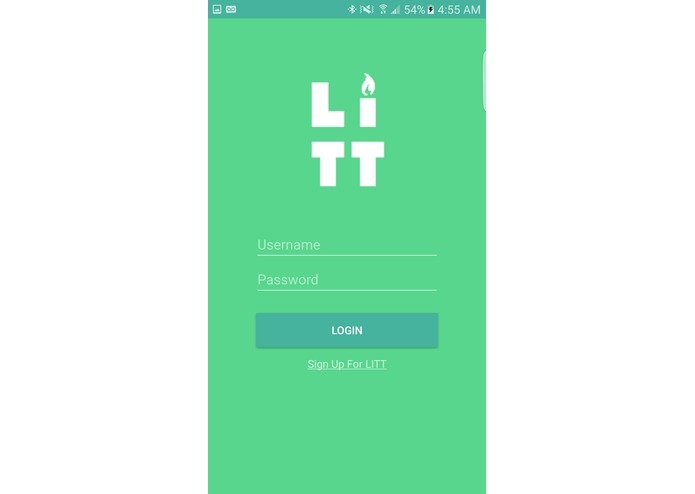 With LITT, users are able to use technology to experience the natural joy and enjoyment of real-life interaction. 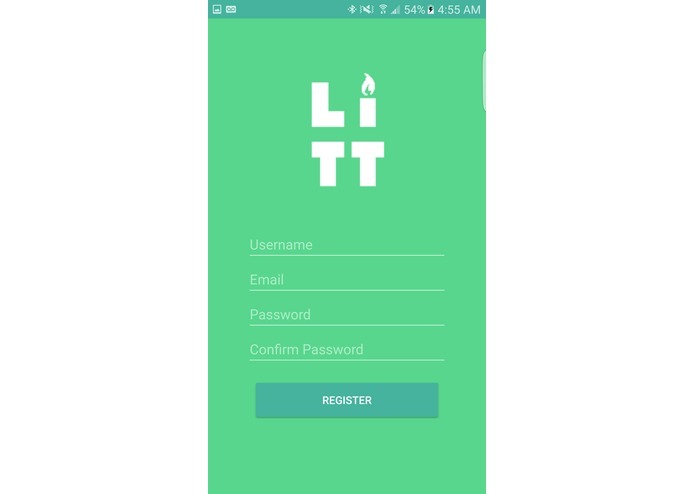 The application first asks the user to register an account with LITT. The user information is then saved on a database server which is being hosted by Amazon Web Services. The application has the ability to recognize incorrect password/username combinations, giving it good security. 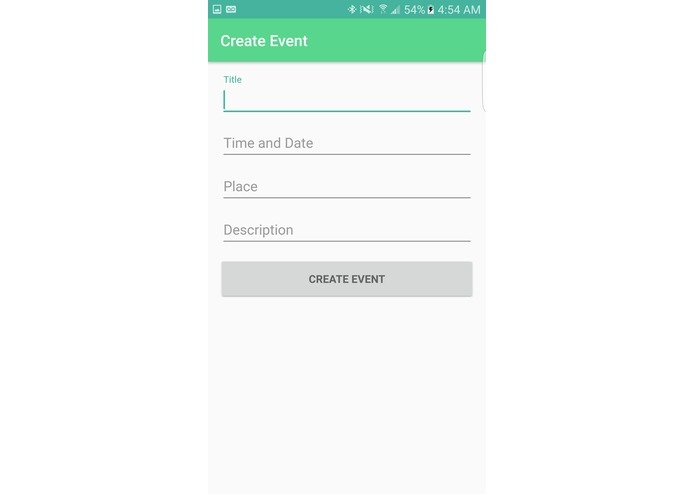 Once the user is in the application, he/she can create an event by giving basic information (Event name/Description/Date+Time/Location) making it visible to everyone else who is logged in and using the application. 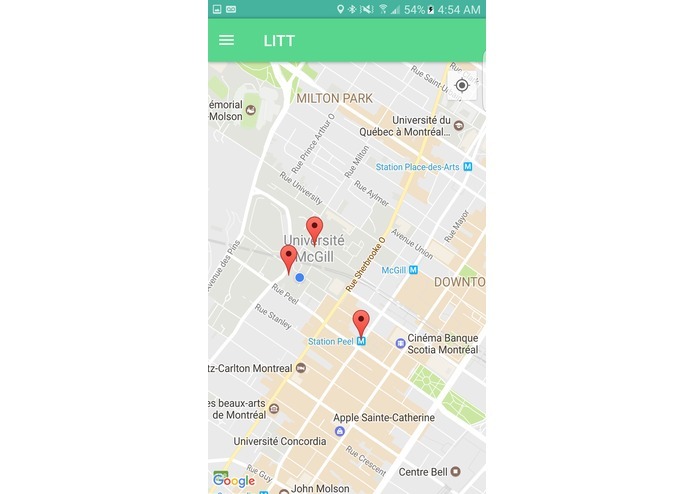 A user can also use the interactive Google Maps view to look around their local area to find events of interest. Events that are created show up as markers on the map making it easy for users to find events which are nearby. When a user finds an event which he/she is interested in, they can click on the marker and click "Attend Event". The user interface includes a list of events created as well as a list of events which the user intends on attending. There is also the conveniently located "Logout" button for users who wish to switch accounts or allow someone else to use their mobile device with their own LITT account. 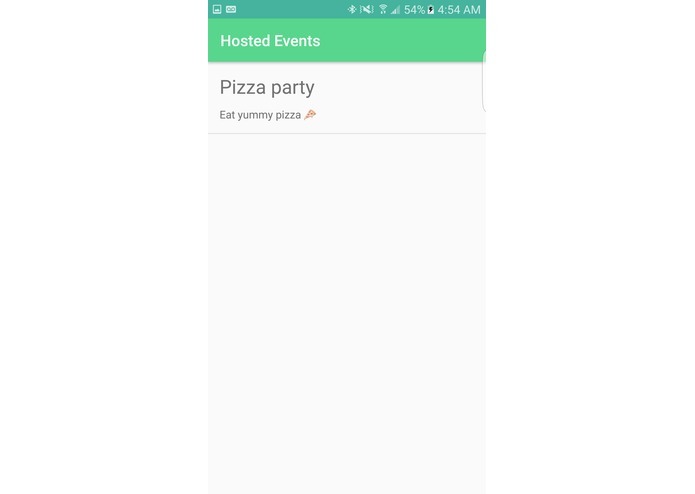 This application was built using Android Studio, Python, Django, and other softwares/languages/services in order to host a database server for the user data. Almost every step of the way was a challenge for us due to the new environment we were coding in. One of the biggest challenges we ran into was being able to convert a user-input address into a co-ordinate which can be stored in the server and displayed on the map for all users to see. Being able to successfully complete a working application in the given 24 hours is itself an accomplishment that we are proud of. On top of that, we were all using API's that we haven't used before as well as foreign coding languages and functions. We were able to efficiently learn what was necessary and help each other out to accomplish the final goal. We have many more ideas to expand and improve LITT. We would like to incorporate themes/genres for activities, increase user-friendliness, as well as improve the user interface. We are striving to have a university to start implementing our application in their daily events. 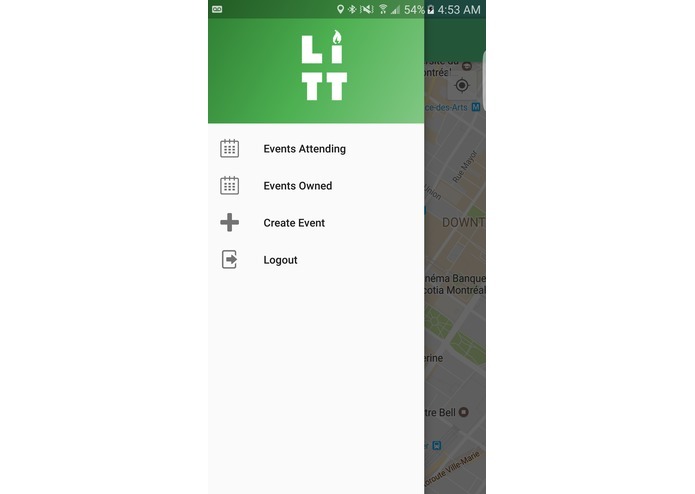 Since LITT can be used for both formal and casual events, it is perfect for students to use for organizing club events to going to the movies on a Tuesday night. We also plan to have the application link with the device's calendar, allowing users to opt in for notifications and reminders as to when they have events to attend. 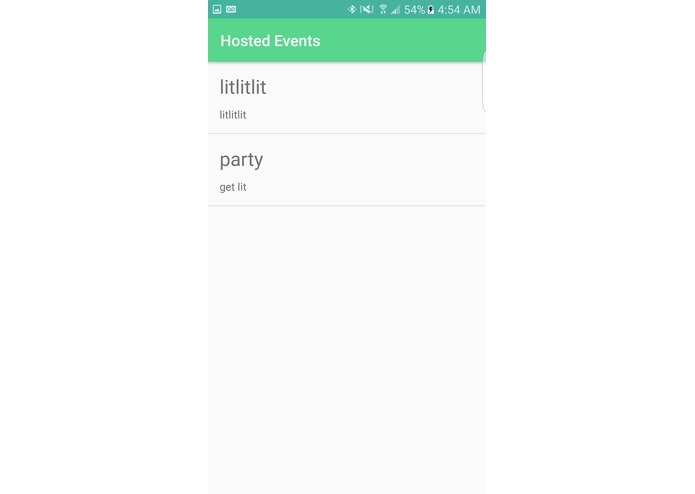 Worked on front end Android development and created an event creator using the Google Maps Geocoder API. Worked on the application structure and the user interface. Did backend and android application.